Doors. We use them everyday. They are not a very complex tool yet for some reason we can struggle with them. Whenever you struggle to figure out how a door works you typically blame yourself. “This object is so simple I must be an idiot to not know how to use it”. 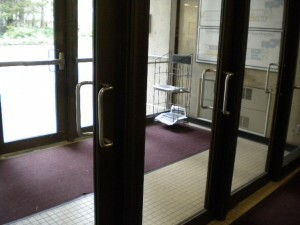 However, doors have amazing cues that tell us how to use them. When these cues are absent we become confused. 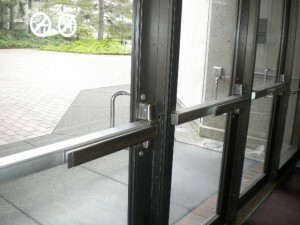 This a well designed push handle door. Just by looking at it you know which side to push on and how it opens. There is no reason for anyone to get confused while using this door. This is a poorly designed push handle. Yes it makes you want to push, yet there is no indication on which side. When I first used this door I pushed on the wrong side. This is an example of a well designed pull handle. 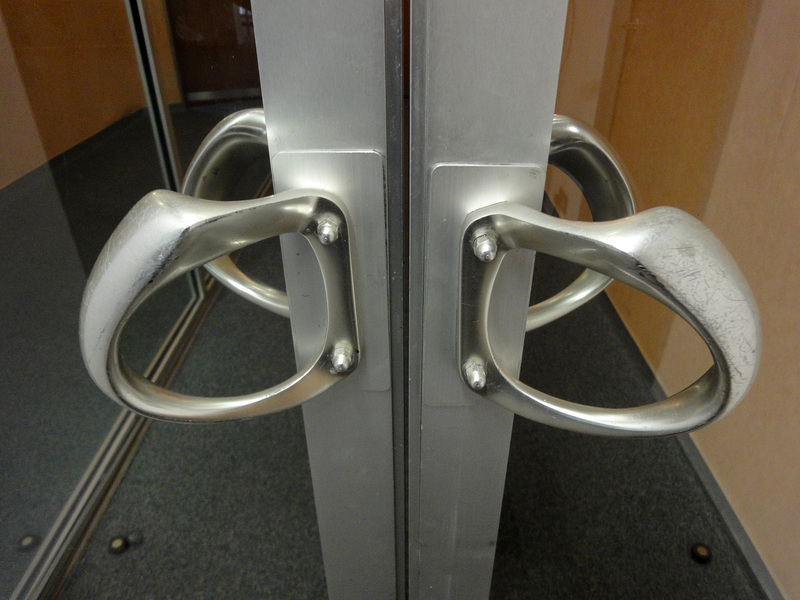 You want to wrap your hand around the handle which makes you want to pull. This is a very poorly designed door handle. 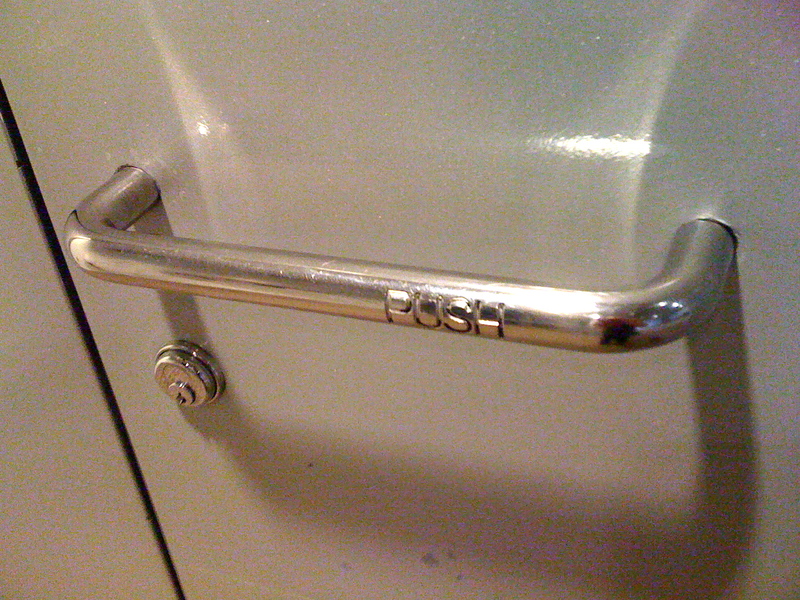 It is a pull handle that tells you to push. Not only that but the indicitor that tells you to push is difficult to see and read. I can guarantee you that many people have placed their hand over the words ‘push’ and tried to pull the door open. 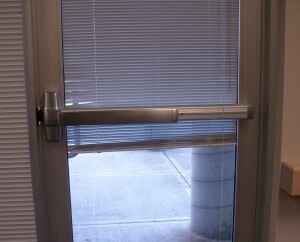 This is another poorly designed door. 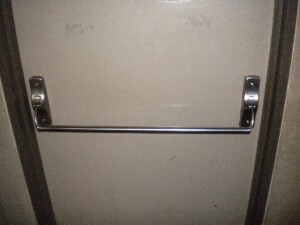 Both sides have pull handles but we all know that only one side can be pulled. Can you tell which side it is? This might be the best door design. 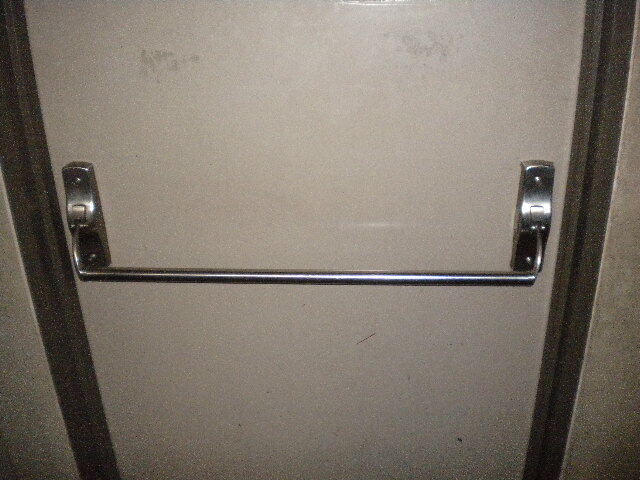 You have obvious push and pull handles on each side. There should be no confusion on how this door works. Your analysis of door design is very insightful and the photos work as a perfect visual aid for the reader to easily understand what you are talking about. 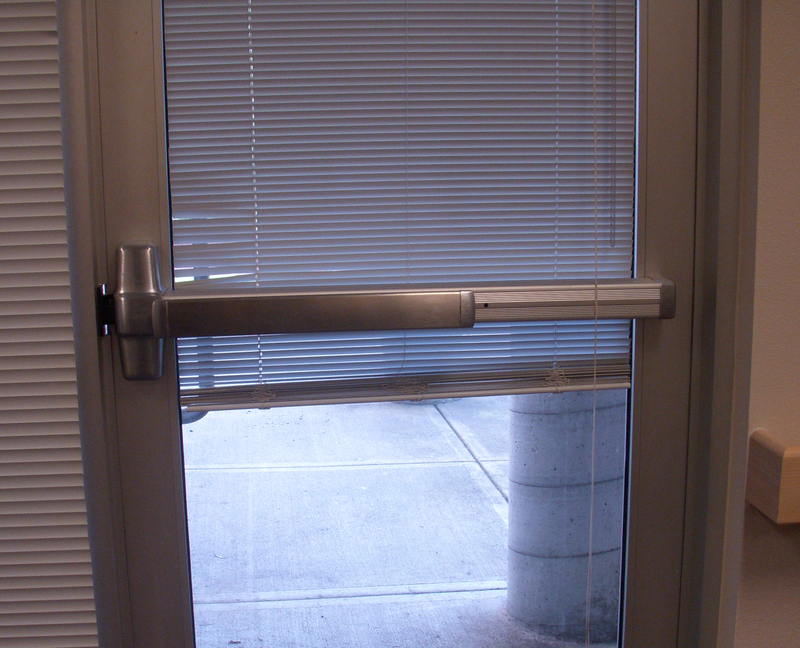 I love that you took the time to think about doors because I have definitely had awkward or frustrated moments trying to figure out how to use a poorly designed door, something that seems as though it should be so simple. This is great information for any designer to consider. I’m really interested in the research you are doing. Design is something that is often overlooked and there seems to be a large disconnect between designers and users. While I understand that this effects products like automobiles and computer software, I’m not sure how it carries over to the design of simple objects. It’s odd to think about how a designer would not understand the complications of a door with a handle on both sides. Have they never used a door before? I feel like aesthetics often overtake functionality for many designers. I would like to include a few of the door photos here in my forthcoming book for Routledge. Please get in touch with me so that I can provide details. Good design is something that people take for granted, you don't notice it until it's gone. The goal of every designer should be to make things easier for the user. My goal for this project is to learn how to design things that everyone can use, just by looking. No user manual required.